Today – Most Houstonians know I have been a public servant my entire adult life. I have always joined in the fight to restore civic confidence and alleviate the growing frustration with our political leadership. Over the years I have shared with many Houstonians the disappointment experienced at the hands of self-serving politicians and I feel the pain and frustration of voters in many of our most distressed and poorest communities while at the same time believing in the hope for the future. Too often, our people have lost confidence in elected officials and given up on the idea of how good governance can have a positive impact on their lives. This is a critical time for Houston, particularly for its historically underserved communities that are politically and economically disadvantaged. Such times require a bold new vision and responsive leadership. 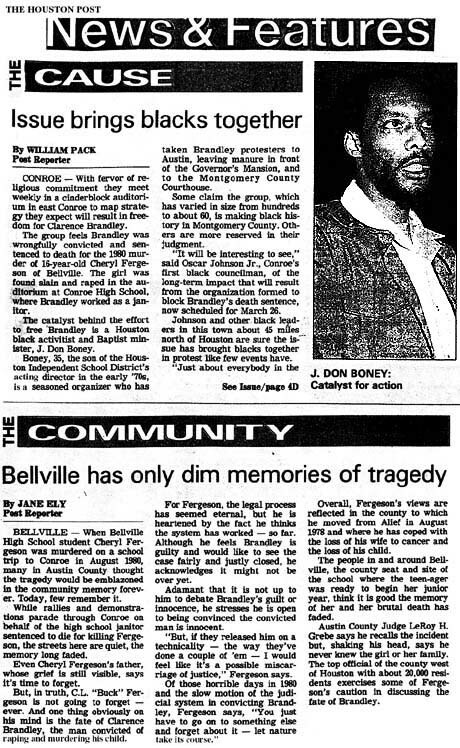 In 1993, the late Mayor Bob Lanier acknowledged as much and established the Neighborhoods to Standard Program. This initiative sought to provide city funds to neighborhoods and communities that had been deliberately neglected by city officials. The funds were redirected to improve streets, alleviate flooding, and revitalize neighborhoods. Prior to Neighborhoods to Standard, too many of our children were walking to schools without sidewalks, alongside unpaved streets surrounded by deteriorating parks, weeded lots and abandoned homes. Simply put, neighborhoods were deteriorating; our communities were dying. Since Lanier’s departure from office in 1997, the city’s leaders, finances and fiscal policies have gone in a different direction. For example, in 2010, Houstonians approved the Rebuild Houston ballot initiative which has generated more than $500,000,000 dollars to alleviate flooding, repair streets and rebuild the city’s crumbling infrastructure. However, the Texas Supreme Court recently ruled that the ballot language authorized by the Mayor and City Council was misleading. We are now confronted with two questions: (1) What happened with the money already spent? (2) What happens with the remaining money that was supposed to fix our city’s infrastructure? In lieu of answers, our streets are, once again, falling apart faster than they can be rebuilt. 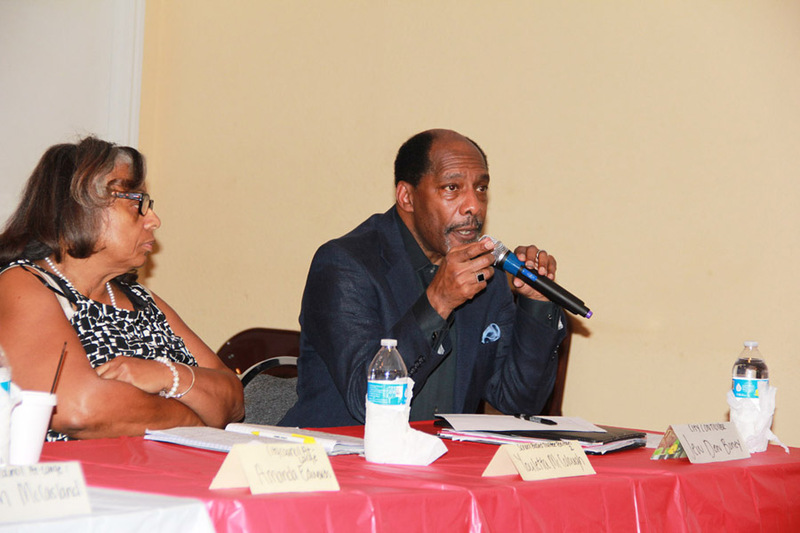 In this 2015 forum Jew Don Boney makes a point about the future of the Houston Independent School District. .Over the years I have devoted my life to public service. For decades I have been a guardian of the community and an advocate for peace, justice and progressive social reform. The historic and diverse community of Third Ward in Houston Texas is my home but I have taken up the challenges of peoples across the United States and in other country’s. I have fought for equity, equality, diversity, social justice and human rights. I have organized communities, created innovative solutions for complex problems, passed legislation, built consensus in order to forge effective public policy and built a body of work in the public forum while standing up for working families. These accomplishments are a matter of public record, however, they were not achieved by me alone. This is not just my work this our work. In this 2015 interview Jew Don Boney speaks intimately about his inspiration. Interview by Ms. Tommie Lee Smith Prairie View A&M PhD candidate. 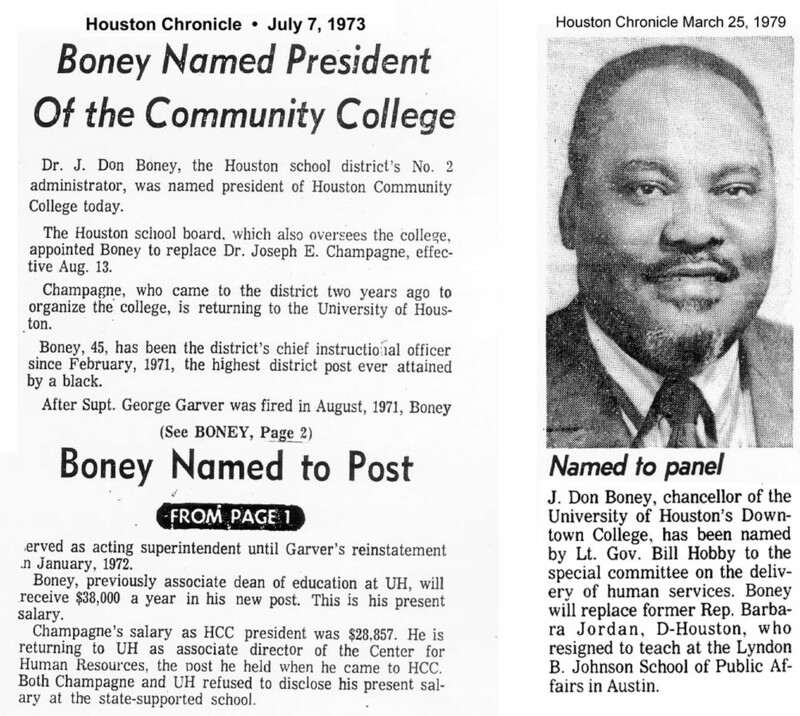 My father, Dr. J Don Boney, served as the Associate Superintendent of the Houston Independent School District and afterwards he was the second President of Houston Community College where he realized that the key to Houston’s national and global competitiveness is a highly educated, well-trained and skilled work force. He developed this vision and built a foundation of based on the idea that everyone could have the opportunity to access college and obtain higher education. The J.Don Building at HCC’s Central Campus is named in his honor. The Houston Community College system is now one of the top five largest community colleges in the United States. 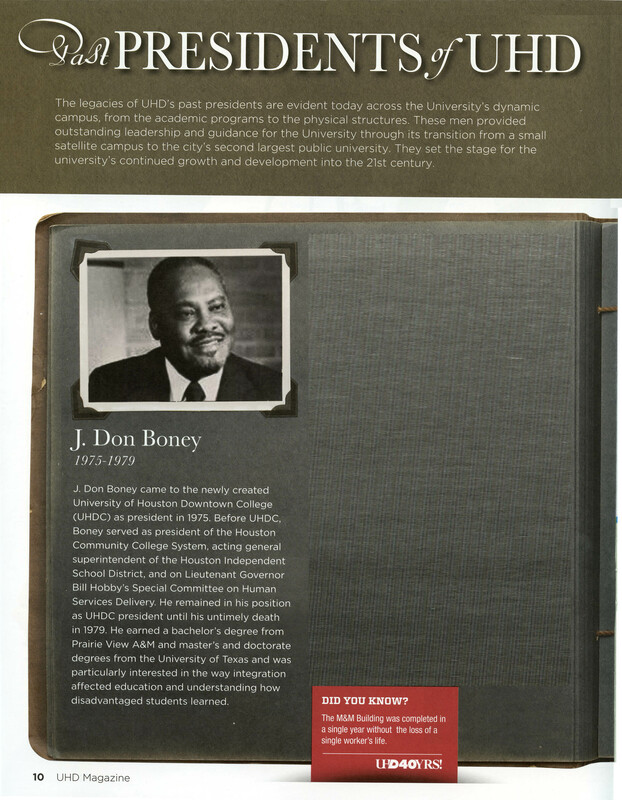 In 1975 he was named Chancellor of the University of Houston – Downtown. 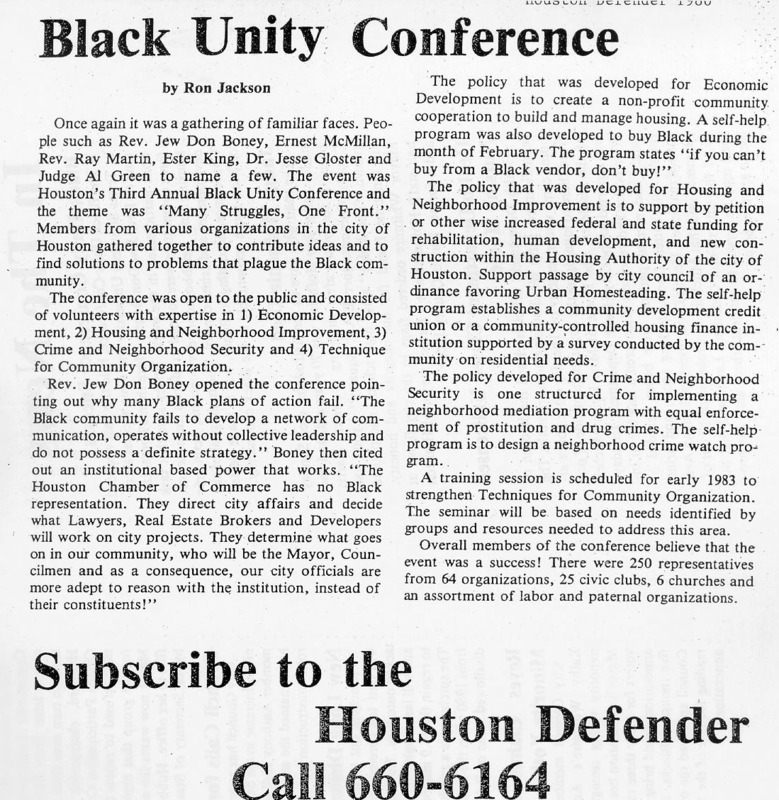 The late 1970’s and early 1980’s was a tumultuous time in Houston and other major metropolitan cities sent reeling from a national energy crisis, depressed economy, a growing drug abuse problem and passe local and national government policies. 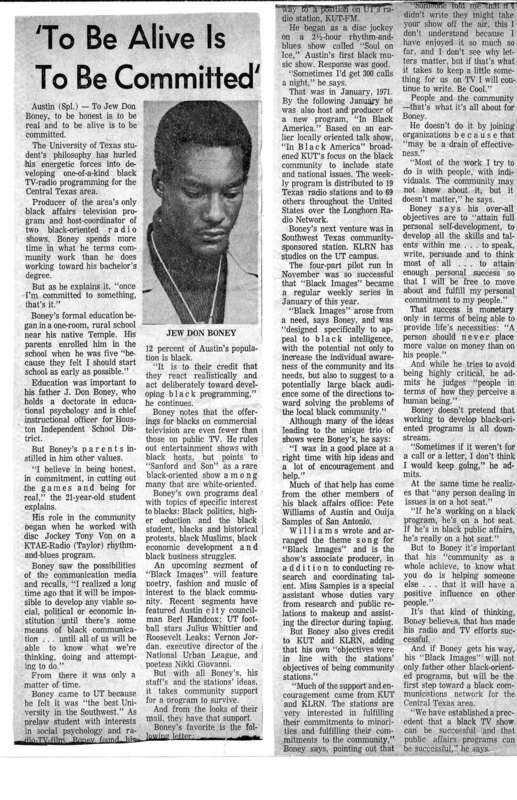 During this time affirmative action was beginning to show very strong positive results, America was on the move, but prison populations and high school dropouts were at an all-time high as widespread drug use eroded the community conscience and its tolerance for addressing diverse and complex issues. Long before the acceptance of DNA as evidence and the organizations like the Innocence Project, fighting for justice began in the streets, homes and hearts of the community. 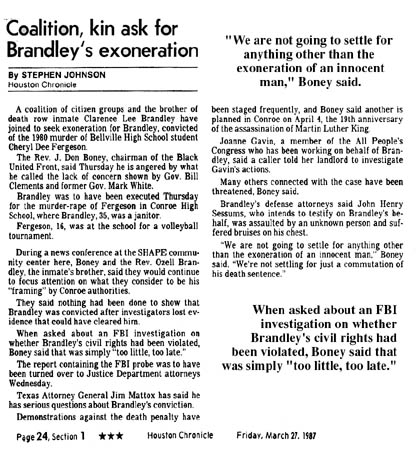 The struggle to free Clarence Brandley from Texas death row took several years and the effort of thousands of people in and around Texas. To often in communities under siege by violence steps taken to deal with controlling the members of the community can go to far. 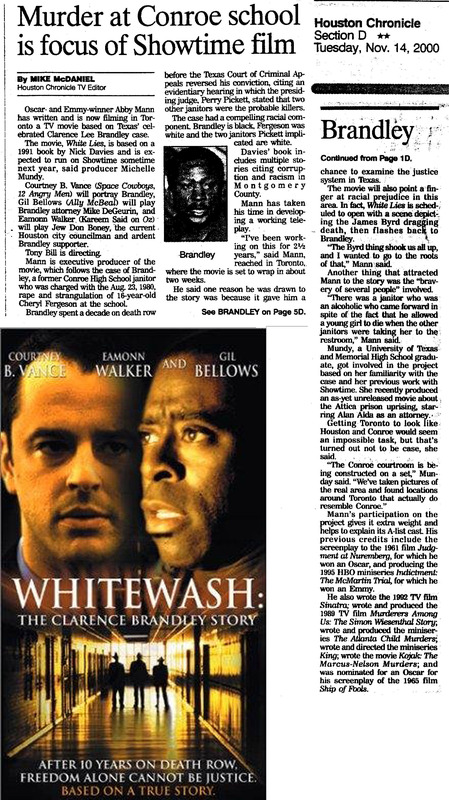 We saw this with the acquittal of the officers in the Rodney King Jr. trial. In Houston, a county district judge advocated mandatory forced castration for violent offenders, as a cure and punishment. Jew Don Boney on ABC News PrimeTime in debate over castration.